Pampa's Switch Green S.A. subsidiary is responsible for our activities relating to renewable energy generation and energy conservation solutions. Switch Green performs exhaustive equipment analysis, selection and acquisition, vendor negotiation and management and transportation logistics. 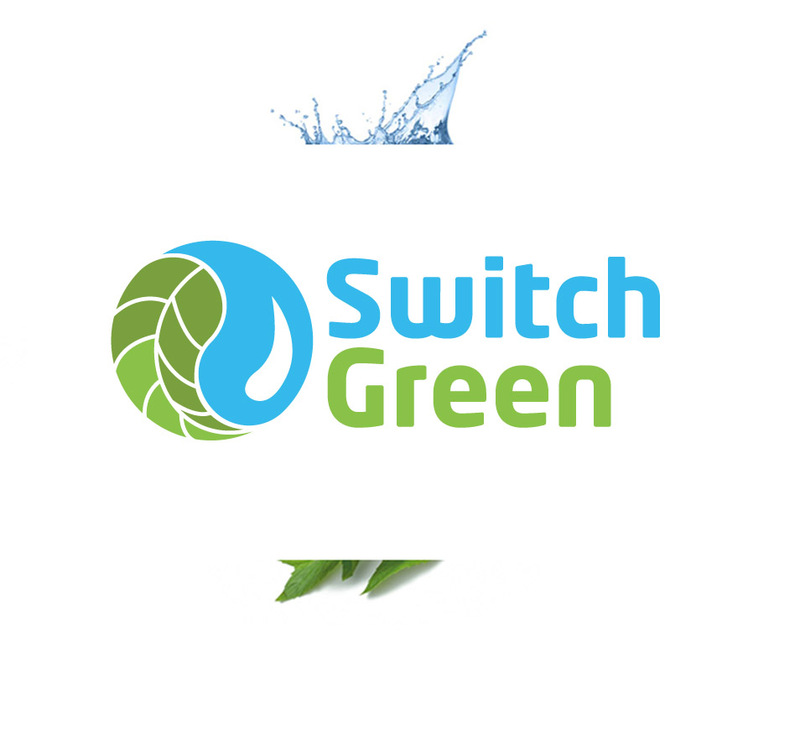 Switch Green identifies and arranges funding for attractive potential projects to create investment opportunities for global hedge funds and other investors in renewable energy. 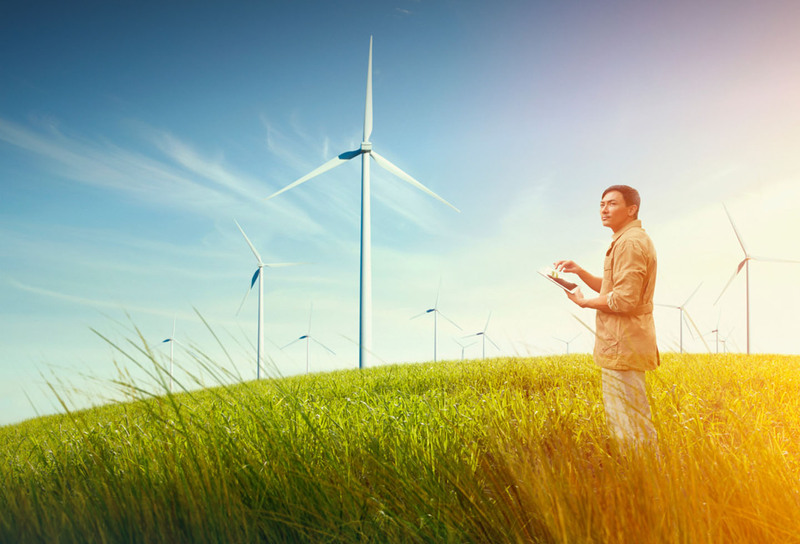 The Switch Green team has more than 40 years of combined experience in the search, development, construction, operation and asset management of renewable energy projects in Latin America, as well as extensive experience in acquiring and selling assets. Negotiate off-taking agreements with credit-worthy counterparties. •	Careful site and technology selection and acquisition. •	Well-informed investment decisions based on advanced modeling and analytics that combine techno-engineering aspects of transactions with structured finance. •	Optimal capital structure that achieves targeted investor returns while minimizing interest rate and roll-over risk. •	Control critical relationships with lenders/investors, vendors. •	Compliance with technical standards. … warranty obligations. •	Ensure that systems meet and exceed their production/savings expectations through continuous monitoring, site evaluations, and advanced analytics.